Kalifornia Entertainment is certified by the national School Dance Network to play at any and all Rochester School Dances. Want the newest music and the coolest club lighting effects at your Rochester Prom, Winter Ball, Homecoming or special dance? Kalifornia Entertainment can take your Rochester Prom to a whole new level with our uplighting & special effects lighting, large format projection screen and incredible sound system. We take student’s requests or the student council may provide a list of “Favorite” songs in advance for us. You can also provide a “Do Not Play” list. 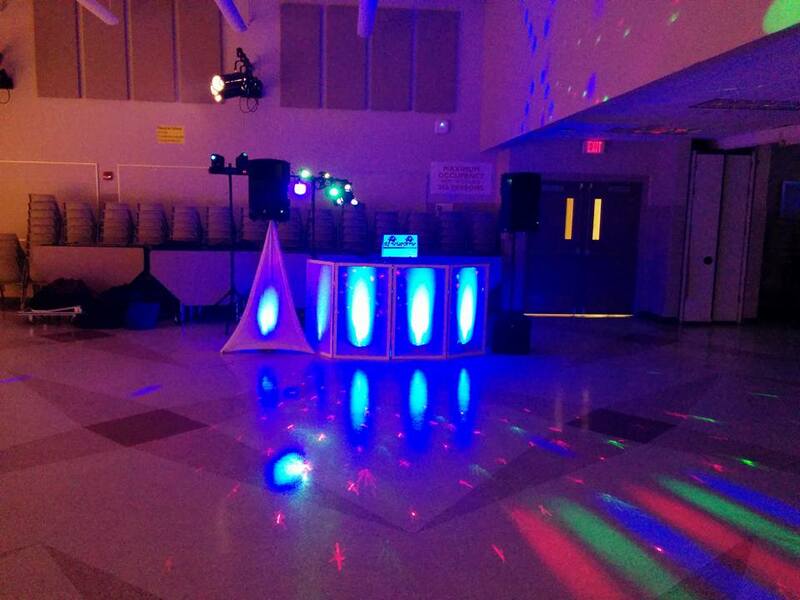 We can fully customize your musical taste to match any and all Rochester School Dances! We take pride in being able to interact with the students via the microphone to motivate and join in and participate in interactive dances. Kalifornia Entertainments music library is constantly being updated weekly to ensure that we have the hottest, latest and most up to date, Top 40, Club, Hip Hop, Electronic, Rock and Dance Hits. All of the music that we play for your event is the clean “radio versions” that are edited for explicit language and content. Your Rochester Prom should be one of the most cherished and elegant affairs of your lifetime. It should also be the most fun you have ever had. Kalifornia Entertainment knows how to make your Rochester prom or school dance the event of the year. We will come to you and meet with your Rochester Prom Committee and Advisors to plan the event that will be the pinnacle of your high school experience. We will discuss the vision and ideas that you have for this special event, so that what you imagined will become a reality. After numerous years in school, everyone looks forward to their Rochester Prom. Whether it be middle school, high school or prep school, a prom is a prom. We make it a event that the students will never forget. We can go simple for small classes or we can get crazy and provide club style setting for over 500 students. Either way, the students are leaving the school with memories that will last a lifetime. Kalifornia Entertainment will do more than just meet your expectations; we will make this magical evening one that will give you and your classmate’s memories that will last a life time. Send us a message and let us help you make your class the best graduating class ever. 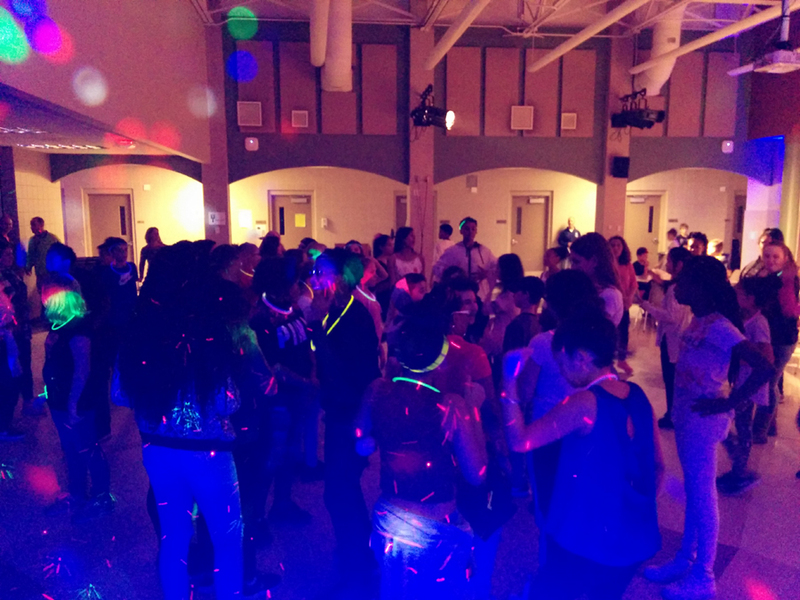 Read our blog entry on how to find or choose the right Rochester School Prom DJ!